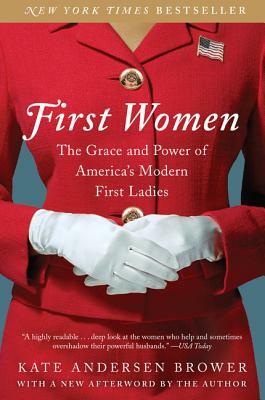 Kate Andersen Brower is the author of the #1 New York Times bestseller The Residence and New York Times bestseller First Women. She is a CNN contributor and has spent four years covering the Obama White House for Bloomberg News and is a former CBS News staffer and Fox News producer. She has written for the New York Times, Vanity Fair, Time, the Washington Post, and Bloomberg Businessweek. She lives outside of Washington, D.C., with her husband, their two young children, and their wheaten terrier.